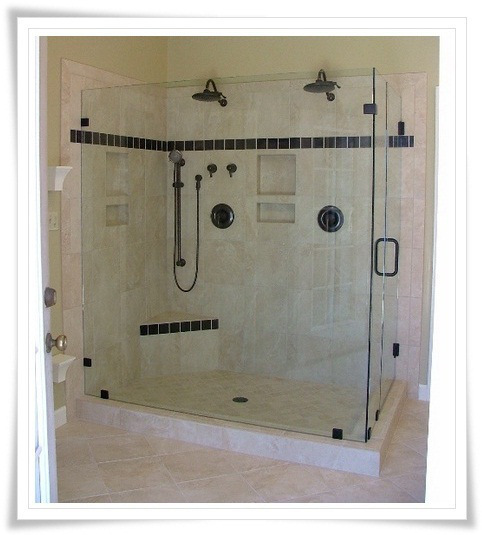 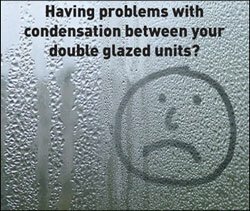 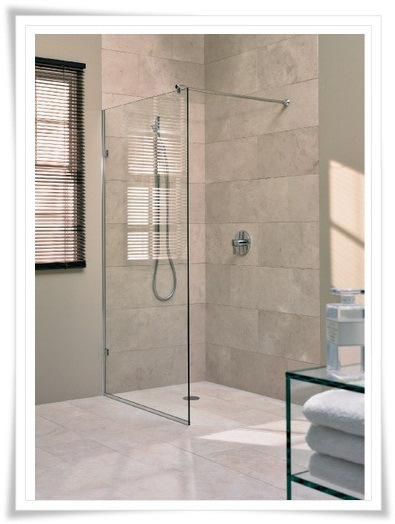 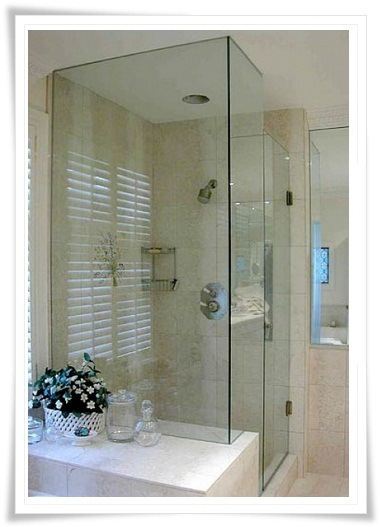 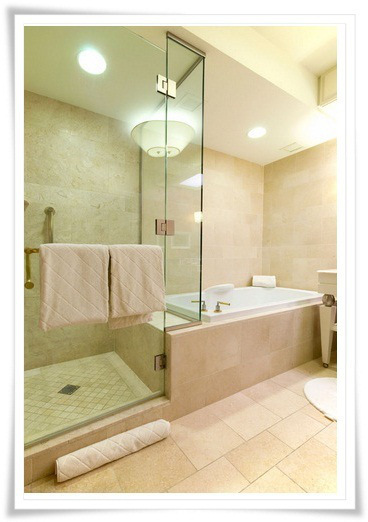 Experts in the design and installation of custom made shower enclosures. 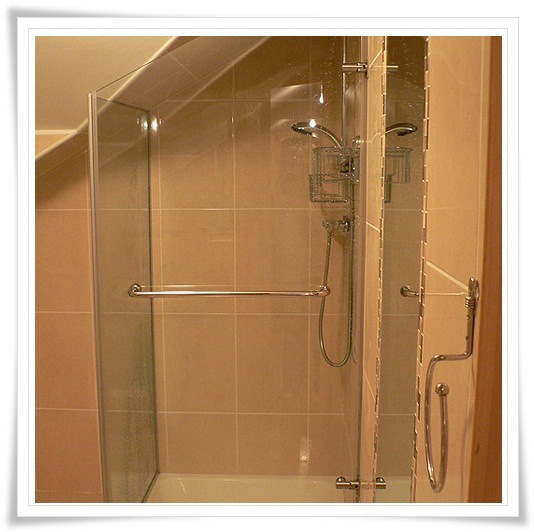 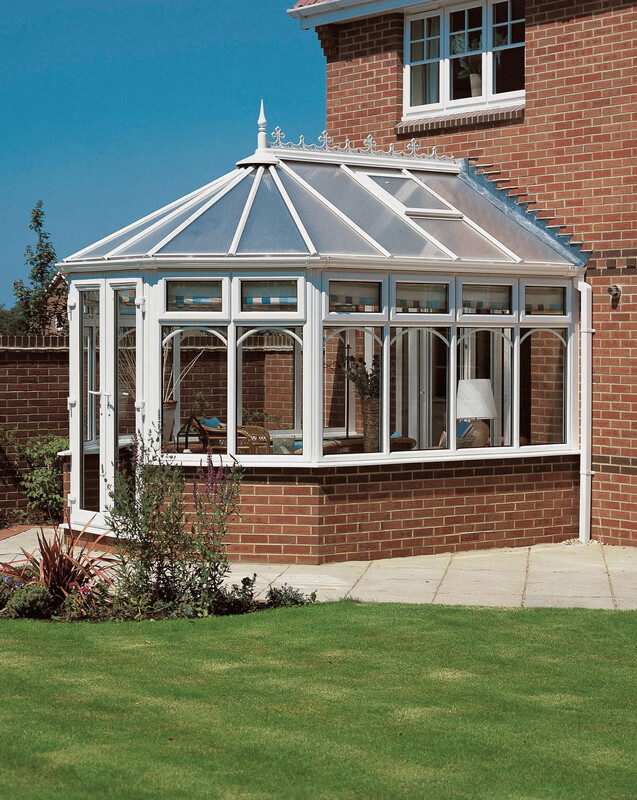 We offer a wide variety of sizes to suit any area or awkward corners. 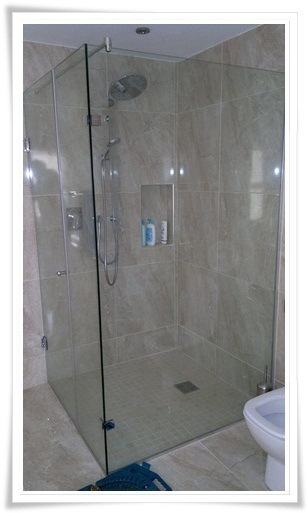 Complete with toughened safety glass and solid chrome accessories. 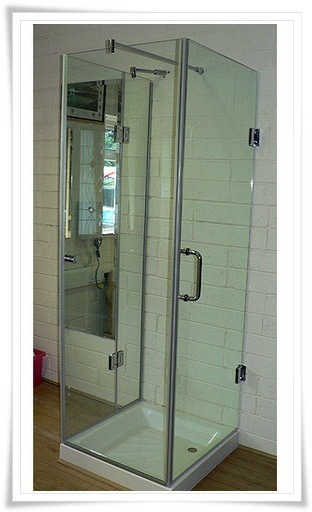 No corner too big or small, we will make it fit comfortably.